Wow, this is a brilliant and fun adventure! 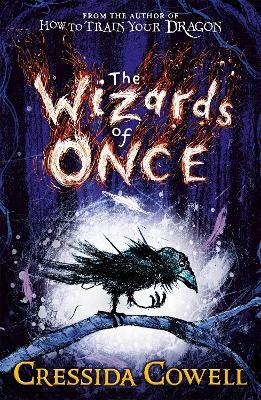 Cressida Cowell’s new series opens in great form in The Wizards of Once with big, bold characters and an action-packed story that will have you on the edge of your seat. The illustrations are wonderful too, making this a book to return to again and again.